As you will discover, there are only two options. It's either up, or it's down. Each of us are currently headed for eternal bliss in heaven or eternal torment in hell. Scoff all you want, but once you're gone, there is no coming back and there is no second chance. 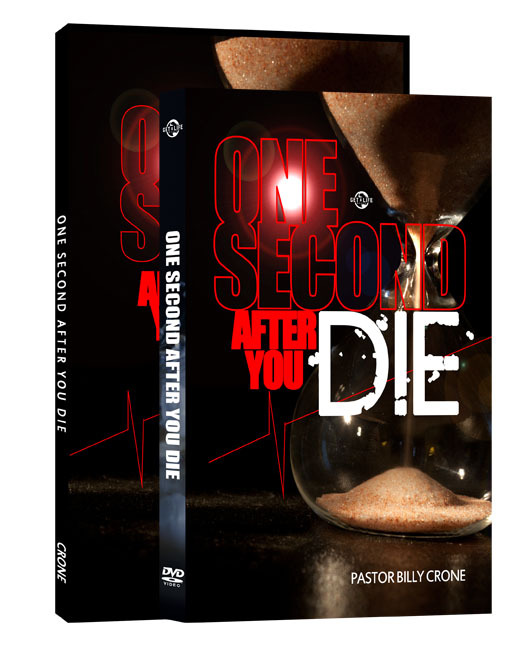 Please reach out and give your life to Jesus Christ today because One Second After You Die, it will be too late.